Beauty is when you can appreciate yourself. When you love yourself, that's when you're most beautiful. Face, body and hair which part you care the most? 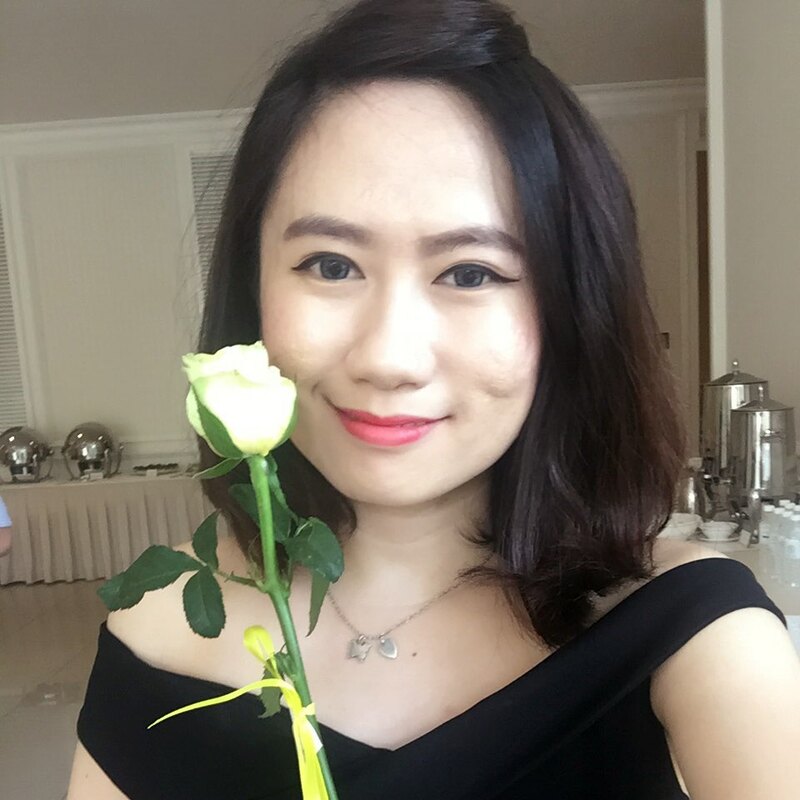 How much does beauty appearance matter to you? Why? because no matter how is your appearance, there is alway ways to become beautiful. 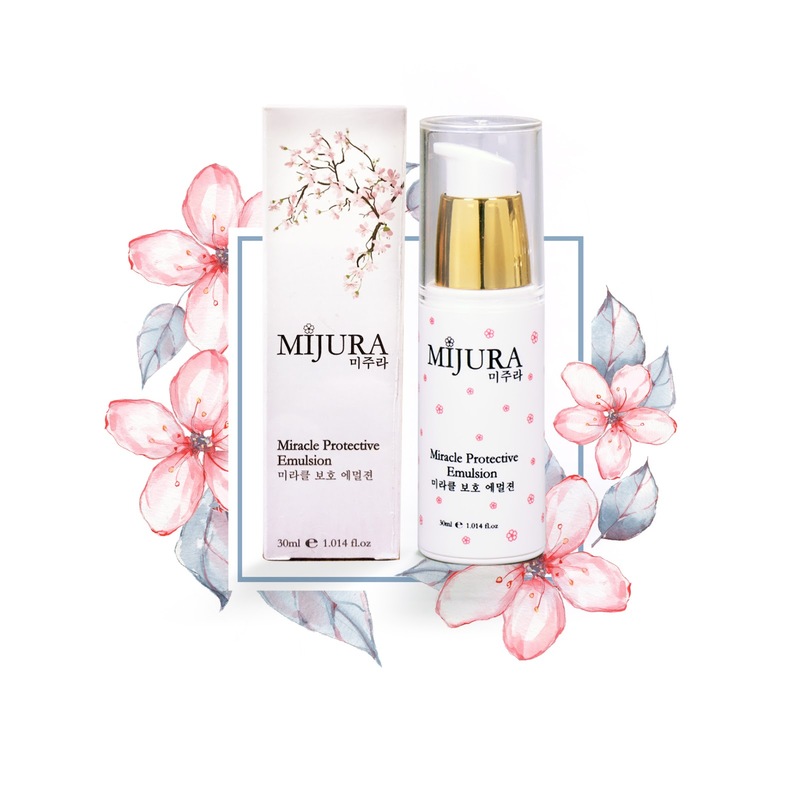 I proudly present you Mijura - formulated from Korea, made with the highest quality ingredients. Mijura is carefully crafted to optimize the beauty and health benefits into their products. Approved by the ministry of health with strict and rigorous test applied, Mijura would like to introduce you their skin refiner series. 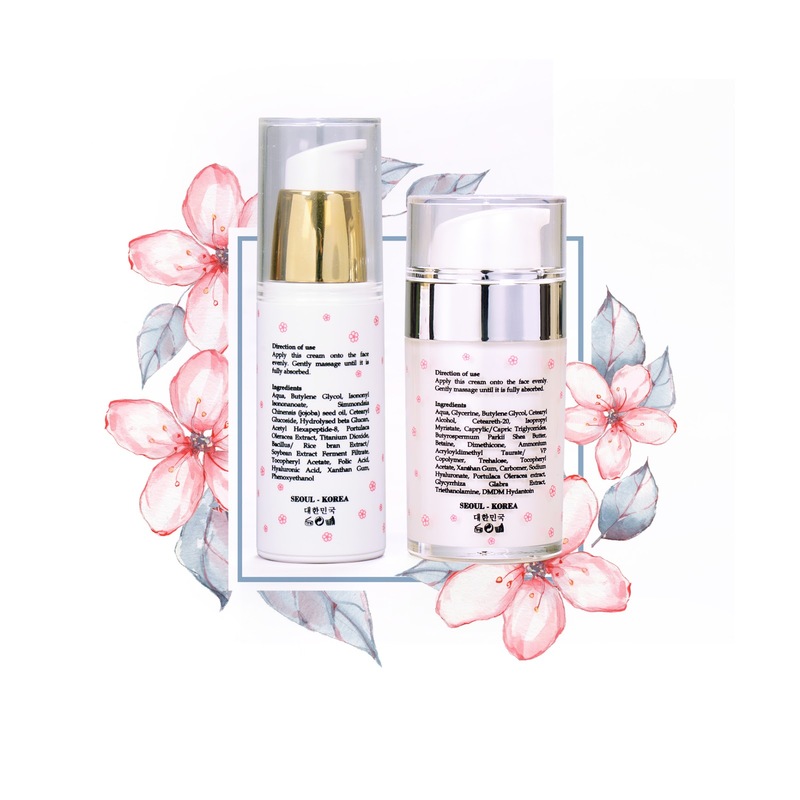 Mijura products are also suitable for skin with sunburst, after laser treatment or other various skin problems, the results will be definitely shocking! Mijura treats the skin with care and moisture, different from other skin care products!! For those who did laser treatment, why not consider of Mijura's skin care product? 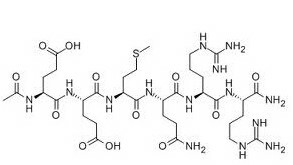 Apply it after the treatment. Solve your problem with just 1 bottle. Mijura is a product that made for you. if you can’t stand the pain of swollen acne and allergy skin? Redness on face? Damaged cuticle on skin? Dull, rough and dry skin? 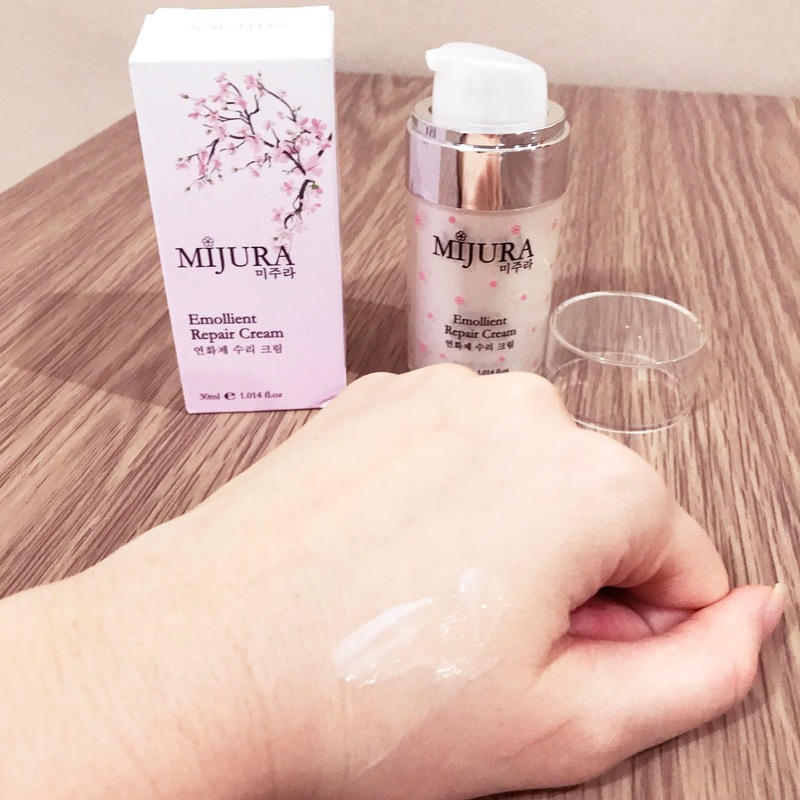 Let's try Mijura's star product the Emollient Repair Cream + Miracle Protective Emulsion? Unexpected miracle do happens. Use on Day & Night. Pump a small amount on your palm. Gently massage until it is fully absorbed by skin. 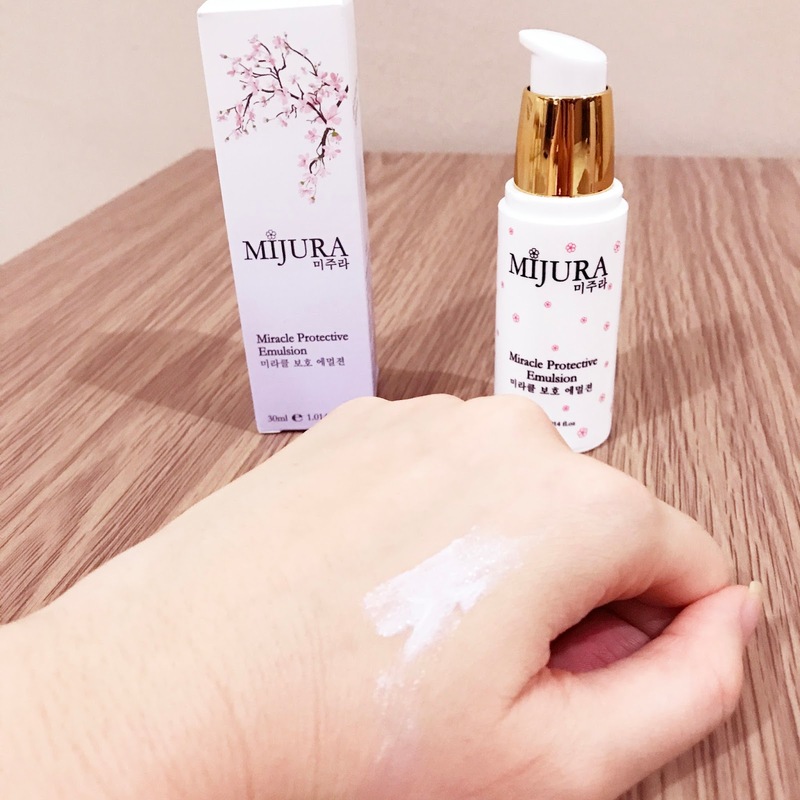 Mijura is a miracle beauty cream from Korea. A new generation of beauty cream that make your skin shine in just 2 seconds. Enriched with natural plants extract, which can deeply nourish the skin, improve dull skin by brightening the skin tone and improving the balance between oil and water of the skin to delay skin aging. 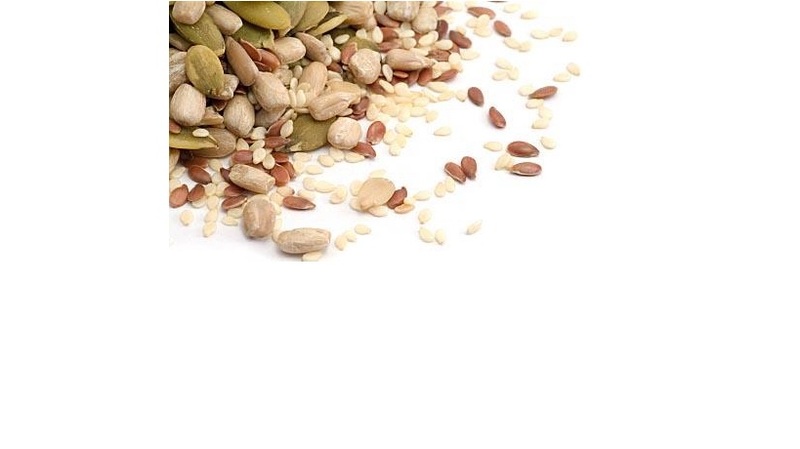 It will make your skin look younger and more radiant. Applying the Miracle Protective Emulsion is like applying BB cream but it does not contain liquid foundation nor BB Cream. Miracle Protective Emulsion does not clog pores, and it is moisturizing, anti-wrinkle and anti-inflammatory. Prevents the decomposition of elastin fibres, retaining up to 1000 times of its own weight ofwater, so far the best moisturizing BB Cream. 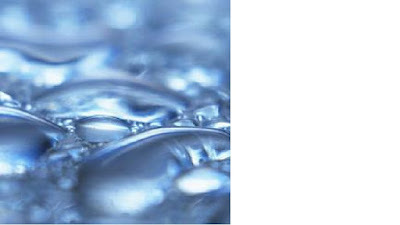 It is a skin care product not a make up product, so makeup remover is not necessary. Use it during the day only, recommended to use after applying sun protection for better results. Here are the Mijura's product star benefit, all contents in one bottle. Enjoy the best and natural product, have the perfect skin. 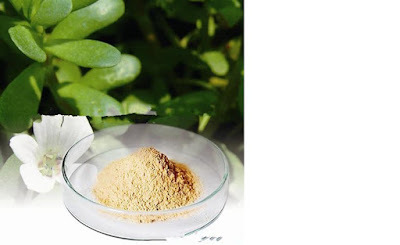 Tocopheryl Acetate - Maintain the connective tissue and protect the skin from UV damage, make your skin soft and maintain the water level in the skin. 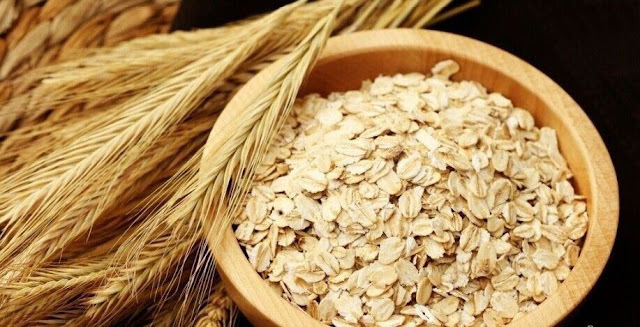 Hydrolysed beta Glucan – It is an excellent anti-oxidant and anti-inflammatory agent. 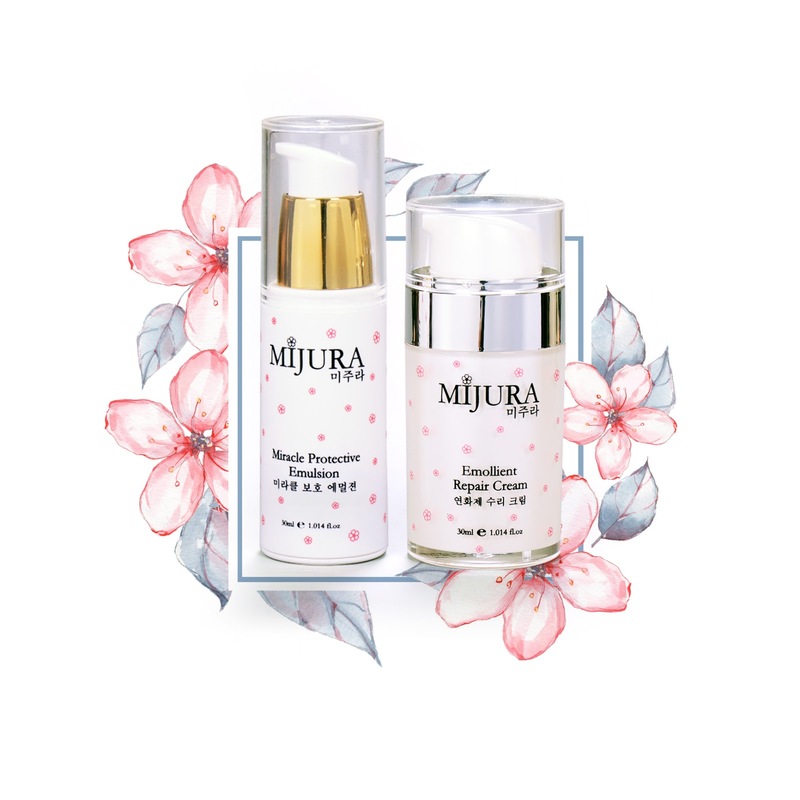 If you like to find out more about Mijura, you can visit their Facebook page Mijura Skincare and Instagram @mijuraskincare by clicking LIKE and FOLLOW them. Great staff - very helpful and knowledgeable. I had my makeup done for an event at this location and they did an outstanding job https://www.bloomberg.com/research/stocks/private/person.asp?personId=23587914&privcapId=2891086! health products advisor"Natural cures / Home Remedy is one of the best alternatives of medicine therapy which does not have side effects, safe for the body, and help you live long." affordable insurance health plans Merely wanna say that this is very helpful , Thanks for taking your time to write this.